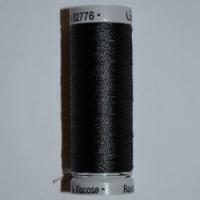 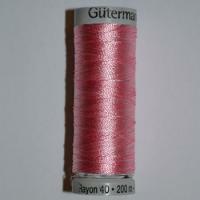 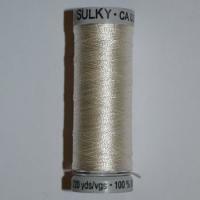 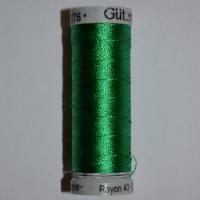 Gutermann Sulky Rayon 40 is a stunning 40 weight thread which is most commonly used for machine embroidery projects. 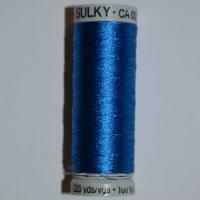 Gutermann Sulky Rayon 40 is a particularly popular choice of Sewing thread due to it's shimmering appearance which gives an elegant and eye catching finish to any of your machine embroidery projects. 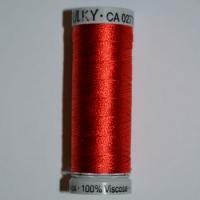 Gutermann Sulky Rayon 40 is available in a wide choice of shimmering colours and is sold on a 200m reel so you can rest assured that your Machine Embroidery Thread will last for the duration of your project.